content reviewer spanish (social media/online) at majorel in oeiras! 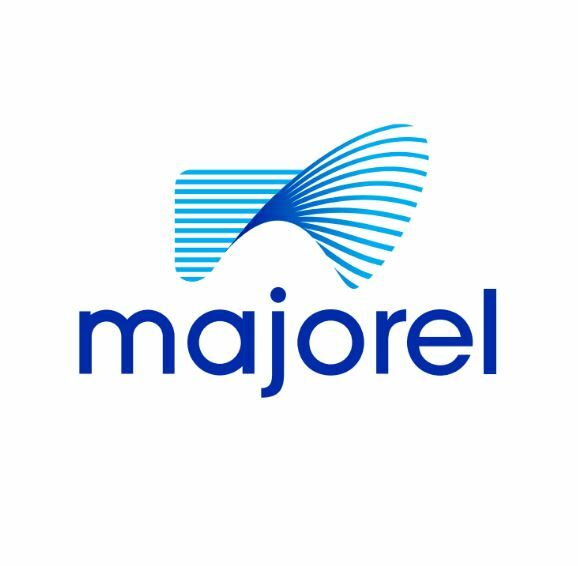 Join Majorel’s content review team to provide a quality experience to millions of internet users! Majorel’s content review team deliver impact by managing potentially sensitive online social media, web page and advertising content. This position will also enable you to work alongside our client, a high profile, Global Leader specialising in internet based searching and video sharing platforms that has changed the world and the way we share information. The ideal candidate will be resilient, detail oriented and quality driven with policies and the user experience at the core of every decision. You’ll be working in a vibrant, fast-paced multicultural environment that empowers career and personal development. You should be a collaborative team player, who is fluent in Spanish and English, and confident in their decision making. This is a great role to kick-start a career driven by creativity, excellence and respect. If you’re #driventogofurther, we want to hear from you today! Para responder a esta oferta terá primeiro de se registar ou fazer login.